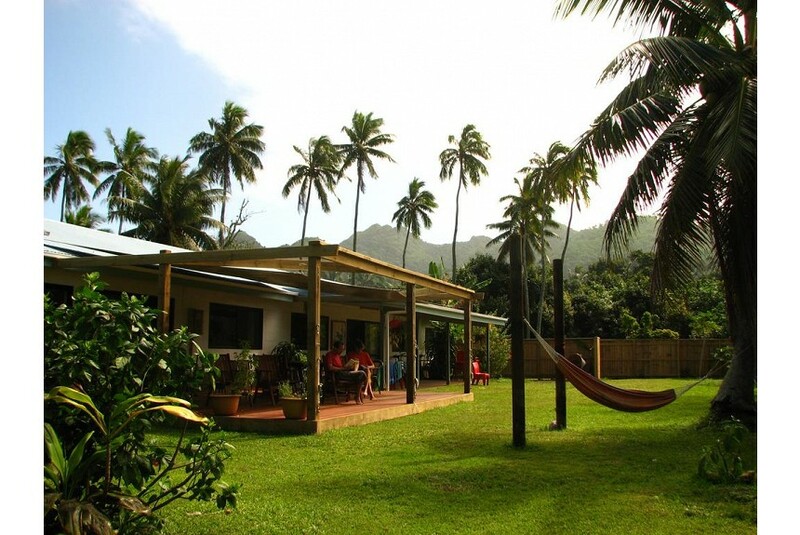 Aremango has an ambient and peaceful atmosphere which is perfect to help you slip into 'Island time'. The large outdoor seating area is the perfect setting to chat & mingle with like-minded traveller's, while your private rooms offer you privacy & a place to relax. We are located in the Muri Beach area, which is situation on the south east side of the island. Muri Beach boasts some of the best snorkelling & water activities in the pristine, clear waters of the lagoon. Coconut trees line the shore with the small inlets of Koromiri & Taakoka just waiting to be explored. The white sandy beaches are a perfect backdrop to relax with your favourite book & truly enjoy the serene way of island life. Aremango guesthouse offers nine private & spacious rooms for you to choose from, with a selection of private garden, double, twin & single accommodation.